I have loved all of Emery Lord's books and this latest DEFINITELY did not support! It's such a beautiful book! Emery just keeps solidifying herself as an autobuy author for me!! Must read!! OH THIS BOOK. The setting, the characters, the beautiful writing, the feels. Seriously an amazing debut! I loved Lifer as well! I started the second book in the series, Temper! Oh nice! All new to me ones! YES! The Serpent King made my list as well. That was such a surprise for me since I don't usually like contemporary. It was just amazing! Great list. I haven't read any of these yet, but most of them look great. Especially Brother looks intriguing. If Brother looks interesting to you... then literally check out ANY books by the author! 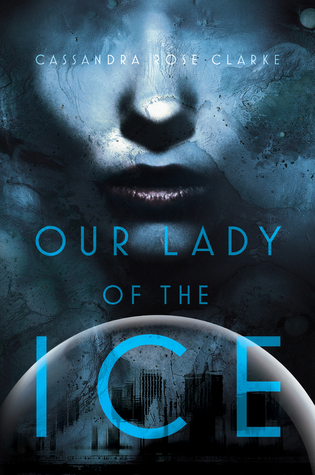 I want to read Our Lady Of The Ice because I LOVED her previous books, but I've been putting it off because I'm not really excited about the plot. So it's good to hear you loved it! What? The author has other novels? Gotta go... Amazon is calling. I have Brother on my list, so I'm excited to see it here. I really need to read The Archived. 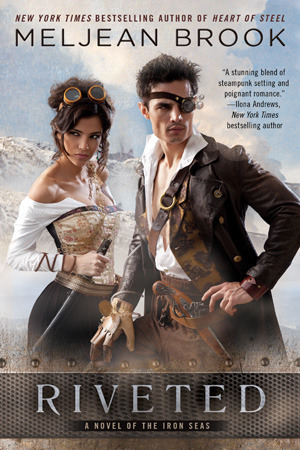 I loved Victoria Schwab’s other books. 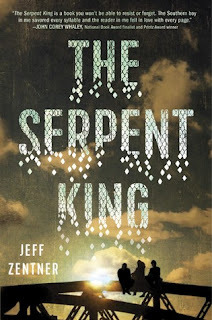 I really want to read The Serpent King and The Archived! Our Lady of the Ice and Lifer are on my TBR too. 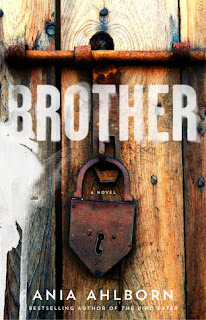 I was intrigued by the title and cover of Beacon 23 and Brother so I checked them on Goodreads and now I've added those too :) Brother sounds really interesting, I love a good Horror! Great list! 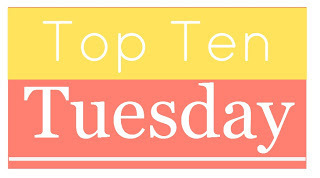 None of those are on my list which is cool because that means new book recs!!! 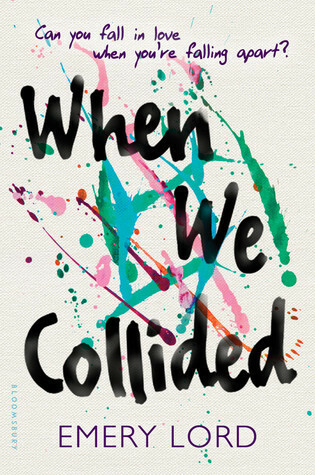 :) I am personally really interested in "When We collided" (or I might just be in love with the cover). The Serpent King is amazing!! Great list!! 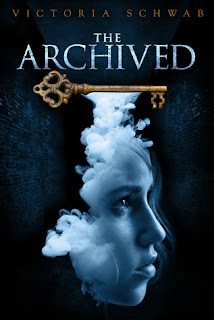 The Archived is still on my TBR list. I'm happy to see that you enjoyed it. Wow, I had to DNF Serpent King. It's good to see that The Archived was so good! I have that one waiting for me on my bookshelf. Happy Reading. I really want to read When We Collided - it looks amazing! 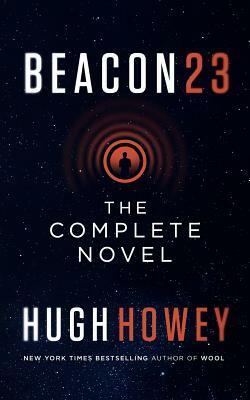 I have several of these on my TBR pile! 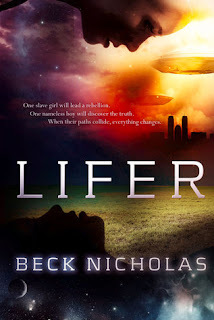 Like When We Collide, The Serpent King, and the Archived for sure but now having seen the beautiful cover to Lifer and seeing what it’s about it’s been added. Great list!